Born in 1945 performer, drugs sculptor, author of installations, films, interventions, action artist. He graduated at the Department of Sculpture at the Academy of Fine Arts in Warsaw under the supervision of prof. Oskar Hansen and prof. Jerzy Jarnuszkiewicz. In the years from 1970 to 1988, together with Zofia Kulik,they created the artistic duet KwieKulik. 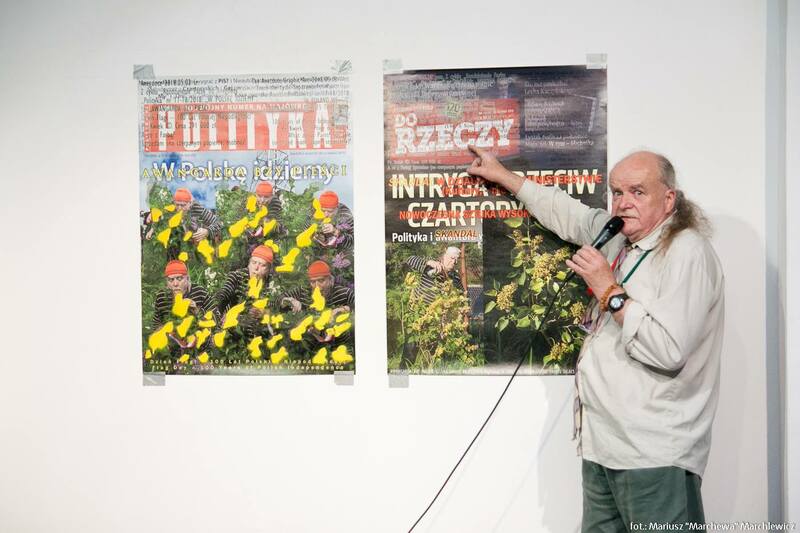 He has been working individually since 1987, continuing both formal and ideological achievements from years of collective work as KwieKulik. In the nineties, he enriched his class repertoire with traditional easel painting, treated in a non-traditional way, as yet another element of interventional actions. In 1988, he led to the creation of the Association of Artists of Different Arts (SASI). For his performances, covering many variations of multimedia art, he uses the term “Appearance” from the beginning of his independent activity.